Updated EzW2 Correction software comes with form level help buttons at no additional charge for accountants processing W2C and W3C forms. Download today at no risk by visiting http://www.halfpricesoft.com/w2c_software.asp. W2 Correction tax now offers form level buttons for new and seasoned accountants. 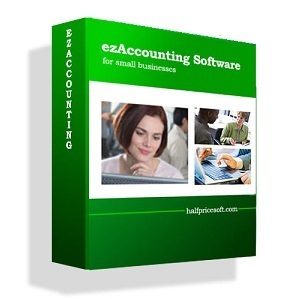 Updated for ease of use to new and seasoned accountants, EzW2 Correction software from Halfpricesoft.com now offers form level help buttons for W2C and W3C form processing. New help level buttons will eliminate the usual extended learning curve associated with processing W2C and W3C forms. 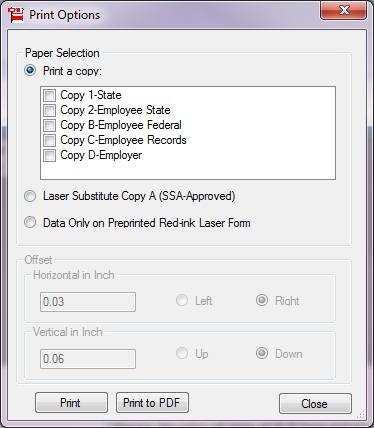 There is also a white paper printing feature that has been approved by SSA. Accountants who may be in a rush to file W2 and W3 Correction forms can now save time and money by printing W2C (Copy A, B, C, D, 1 & 2) and W3C on plain white paper, instantly. 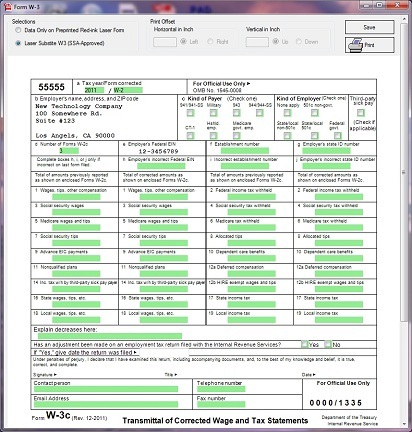 “W2 Correction tax now offers form level buttons for new and seasoned accountants,” said Halfpricesoft.com founder Dr. Ge. 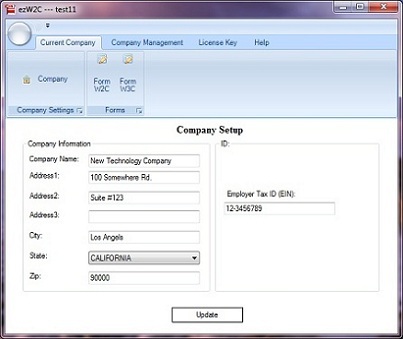 As with all software from Halfpricesoft.com, ezW2 Correction has a user-friendly design that allows customers to get started immediately after installation from http://www.halfpricesoft.com/w2c_software.asp. The software’s point-and-click simplicity makes it ideal for accountants who have better things to do than learn complicated software. Clients save valuable time by eliminating an extensive learning curve - ezW2 Correction is designed to be simple and intuitive, allowing users to get started right away. 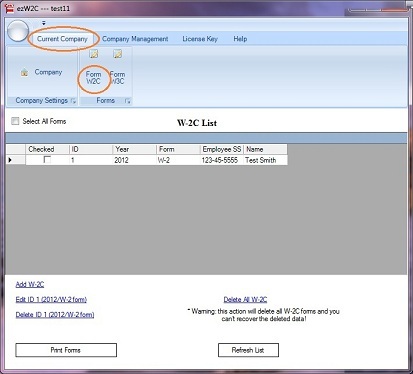 ezW2 Correction software can print W-2C (copy 1, 2, A, B, C and D) AND w-3C on white paper. SSA-approved. 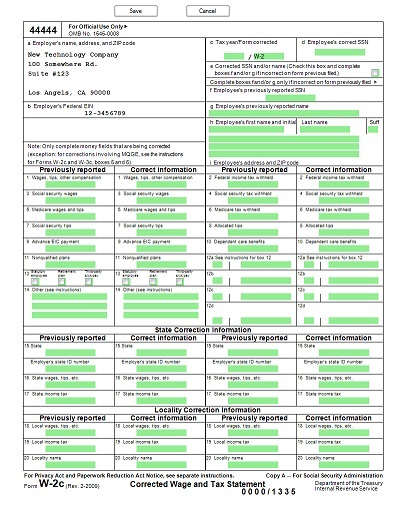 ezW2 Correction can fill data on pre-printed forms too. Customers who would like to acquire ezW2 Correction software for $0, can take advantage of a special offer through TrialPay. Simply by trying products and services from partners of Halfpricesoft.com and TrialPay, customers can receive a license key without cost. Advertising fees paid by TrialPay advertisers cover the cost of the license key.